He is booked at clubs across the UK from University gigs to 300 capacity Arts Centres as tour support to many big name acts such as Shappi Khorsandi and Mike Wilmot. Autumn 2010 Danny is performing to returning troops as part of the Decompression Tour in Cyprus for CSE. 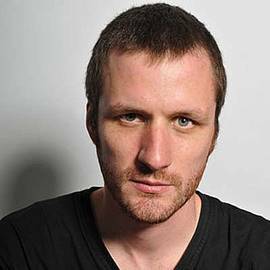 Danny is also booked as a compere and hosted the Reading Comedy Festival New Act Competition finals in 2009 and 2010, as well as London heats of the 2010 So You Think You're Funny comedy competition and the Jongleurs Joke Box competitions.